Today I wanted to quickly touch on a really interesting article I read last month. In The British Journal of Sports Medicine, a paper titled “Is there a correlation between coaches leadership style and injuries in elite football teams?” looked into the correlation between different head coach leadership styles and the rate of injuries across 37 football (soccer) teams in 17 countries. Send Me the Culture Guide! Keep in mind the main data source of defining a “leadership style” came from the medical doctors of each team, and their subjective opinion following each competitive season. There is a ton of bias in that inherently, and the researchers even touched upon their weaknesses. To me, the framework of this study and the implications are actually something I have spent a ton of time thinking about in relation to performance and injury. 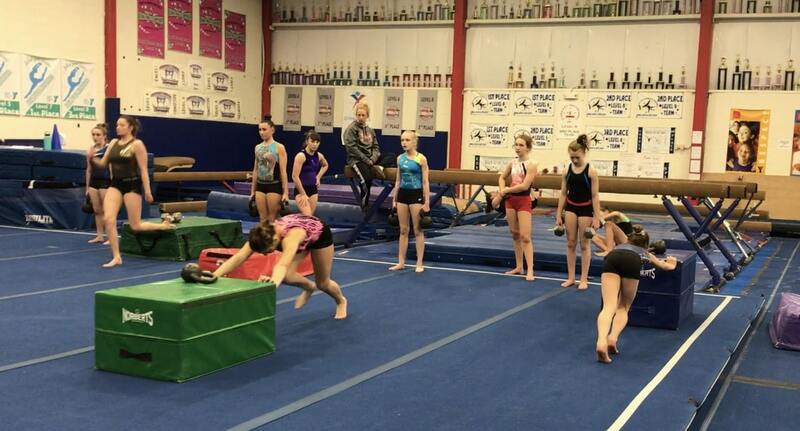 I’ve seen a huge range of coaching styles in gymnastics from the club to college, to the elite level. I know a lot of people in the gymnastics community (coaches, parents, medical providers) that connect very authoritative type leadership styles to more injury risk. Even though this study is in European football, and has very large subjective bias input, the parallel to the gymnastics community is incredibly interesting. My first reaction to this paper was that above all, I think that training workload, physical preparation, long-term athletic development, and a keen awareness of detecting injuries early will always be the most important first line of defense for the gymnastics community. With that being said, I can definitely see how different styles of leadership can trickle down into all of these other major categories. I think that the ability to lead in a more transformational approach may have direct influences on everything I mentioned related to workload and physical preparation. Along with this, I feel that as coaches we have a huge influence on our athletes by the behaviors we model, values we represent, and training environments we cultivate through culture building. “The mechanism underlying a stress-induced injury is thought to be a physiological arousal that increases muscle tension and reduces motor coordination. The relationship between stress and injury could stem from a decline in concentration, resulting in reduced ability to focus. Again, take it with a grain of salt via the research validity and subjective inputs. Still all really interesting and thought-provoking takeaways in my mind. For now, that’s all and I hope everyone has a great day!